The "Mriya S" got stuck at Rostov-on-Don on the Don river in position 47 14 N 039 50 E on May 23, 2018, at 3 a.m. The ship drifted aground after her stern anchor dragged. 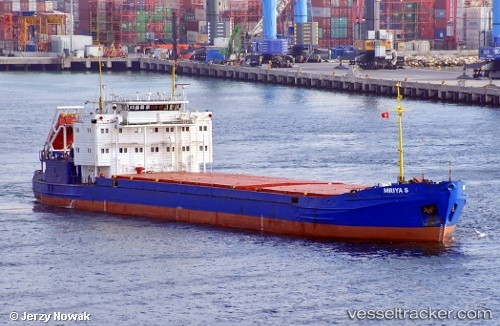 On May 24 the ship was refloated under assistance of two tugs.